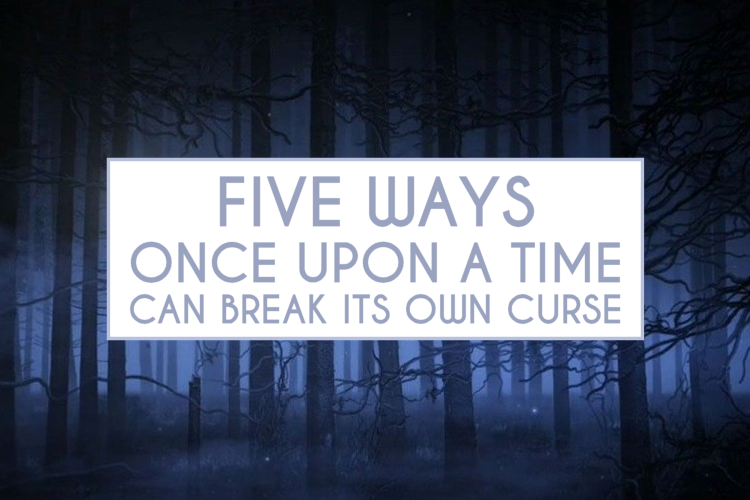 Once Upon A Time is one of my favorite shows. For those who are not familiar of the ABC series, the creators of Lost took our favorite fairytales and turned them on their head. 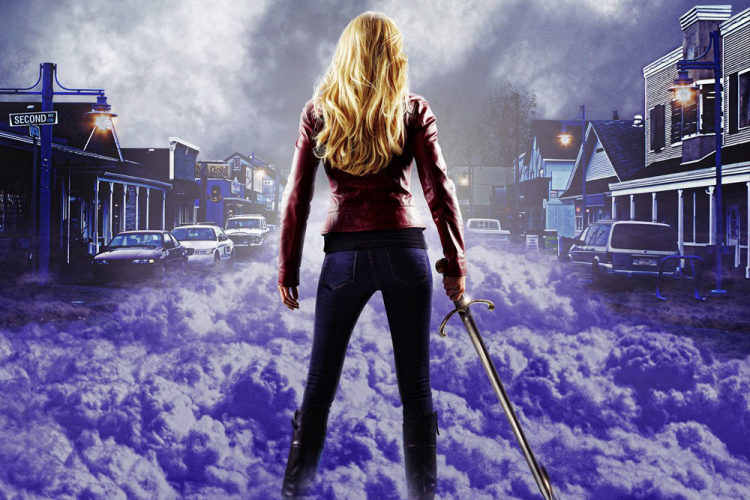 Emma Swan, also nicknamed the Savior, encounters iconic fictional characters like Snow White, the Evil Queen, the Savior, Rumplestiltskin, Peter Pan, Jiminy Cricket, and Pinocchio in the real world, a place known as Storybrooke, Maine. What I love about this show is that it takes characters we know from books, movies, and legends and watch them forge through pain, make sacrifices, pined for real love or faced their fears. It's always refreshing to watching them overcome challenges in positive and enlightening ways. 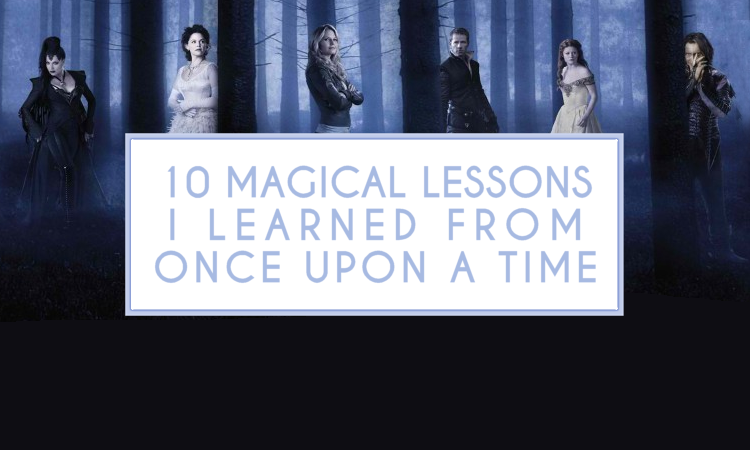 Whether it's defeating evil or accepting their inner wickedness, Once Upon A Time offers plenty of life lessons. Over the summer Fritzi Kramer at Movies Silently invited bloggers to partake in a Fairytale Blogathon. As a big fan of so many adventures about true love overcoming all, I couldn't wait to cover one of my favorite princess/prince relationships: The Charmings from Once Upon A Time. When this show premiered in 2011, millions of home viewers instantly fell in love with the fairytale-centered story split between a fantasy world and a small town in Maine called Storybrooke. From the creators of Lost came a new show starring popular and favorite fairytale characters stuck in a new dimension of the real world unable to remember who they were. Two of the main characters that caught my attention from the beginning were the Charmings - more commonly known as Snow White and Prince Charming. The show has explored the many dreamy, romantic ways some princes and princesses have met (Cinderella/Phillip, Ariel and Eric, etc) and spun their legends into charming storylines of adventure, sacrifice, and romance. Though Once Upon A Time is a Disney production, the story of Prince Charming and Snow White's relationship isn't the Walt Disney animated version most of us grew up with. 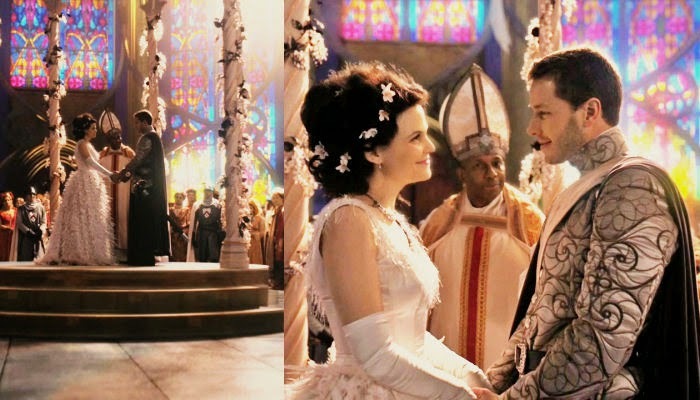 Over the span of the first season Snow White and Prince Charming meet, fall in love, (have a young daughter who they sacrifice from an evil curse), lose, and find each other. To not dive into the entire series of complicated storylines, we're going to focus more on the main similarities between the animated film and the television show, and why the latter is vastly more interesting.